THE Prime Minister says the decision to abstain on a vote by the Organisation of American States to not recognise the legitimacy of the presidency of Venezuelan President Nicolas Maduro was done in the country’s interest. Dr Rowley was speaking during a media conference held at the Diplomatic Centre, St Ann’s on Thursday. He said TT has an embassy in Venezuela and they have one in TT. In the Caribbean Jamaica, St Lucia, Haiti, Bahamas, and Guyana, along with 14 other members, voted for the OAS resolution denying the legitimacy of Maduro’s presidency and calling for a new presidential election with international observers. Dominica, St Vincent and the Grenadines, and Suriname voted against while TT, St Kitts and Nevis, Antigua and Barbuda, Barbados, and Belize abstained. He said the opposition in Venezuela had not given a commitment to stop the project if they came to power because they would not cut off a supply of revenue that is really needed. He said there was no secrecy in the deal as the Opposition had claimed and pointed out the media was taken to Venezuela for the signing. 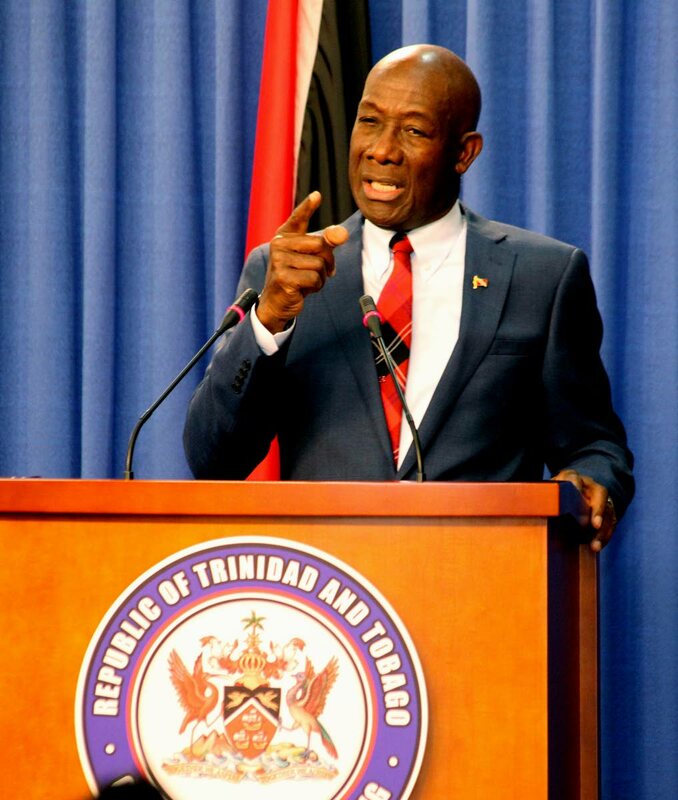 Rowley also said the gas price was a trade secret and was not for public consumption. He added, however, that it was a good price for the people of Venezuela and the people of TT. Reply to "PM: OAS vote on Venezuela was in TT’s interest"